The Health Ranger announces a new lab test report format for off-the-shelf food and supplement tests. Sign up for a free INBOX at GoodGopher.com (register for the Good Gopher Mail service, it’s free) to receive all lab test results as they are published. 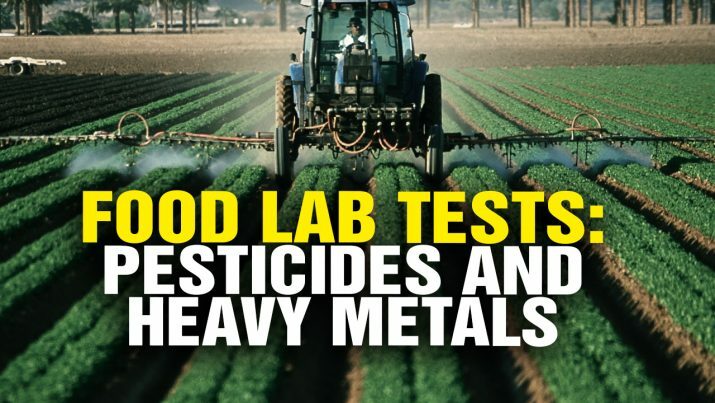 Also check NaturalNews.com for daily news on food lab tests. Health Ranger tests off-the-shelf foods for pesticides and heavy metals from NaturalNews on Vimeo.